Check out our new video "There is only love" from our forthcoming album "Endless Road Restless Nomad" hosted by American UK. 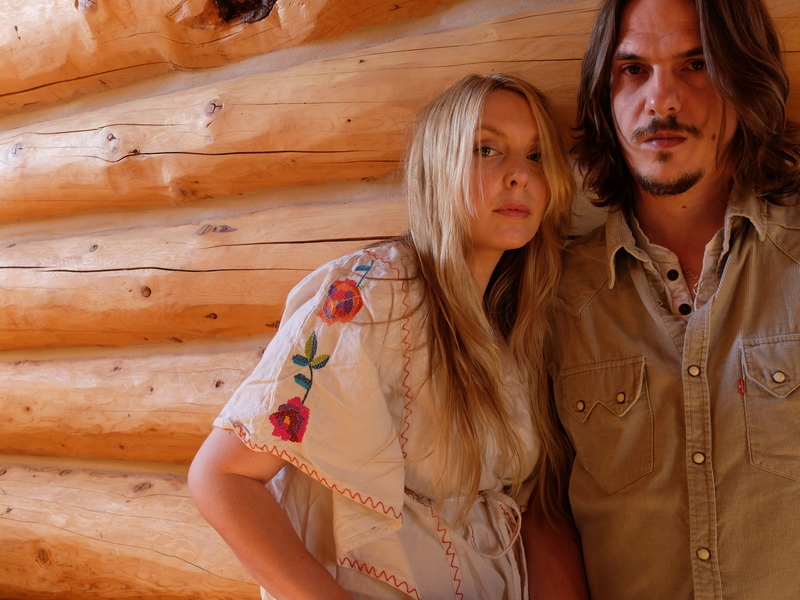 Watch Zervas and Pepper play live at Acapela Studio, Cardiff, on the 5th October 2019. For a hard physical album please check out our store or High Street stockists below. 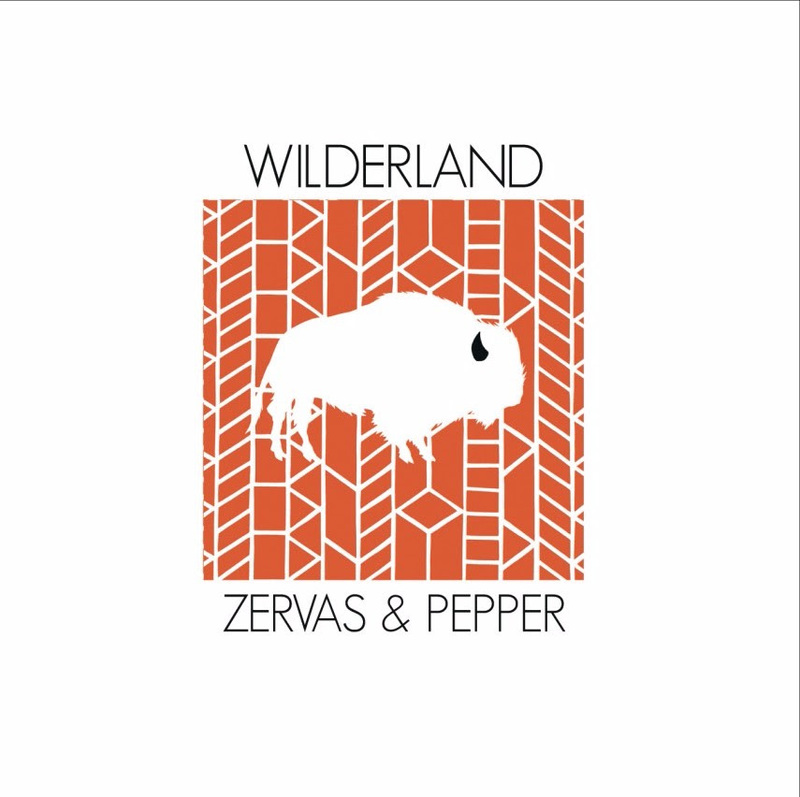 Zervas and Pepper are singer/songwriters that have been crafting songs and capturing imaginations with their previous critically acclaimed albums 'Lifebringer' and 'Abstract Heart', and 2017 brought a fresh offering in ‘Wilderland'. Touring with their six-piece band presenting the albums in clubs and theatres with a reputation for transporting the audience with wild tales, soaring harmonies, open tunings and psychedelic leanings. 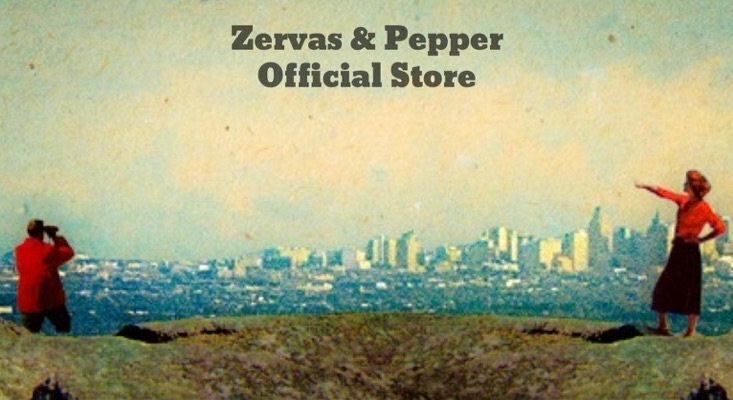 Zervas & Pepper have their roots firmly planted in the rich and fertile soil of the legendary sound of Laurel Canyon. ‘Wilderland’ was written in a cabin in the Colorado rocky mountains, The duo taking refuge from a troubled world, The songwriters underwent the process of writing an album that would be infused by the nature around them, A muse that would only be interrupted by their concerns for the outside world. Recording started in LA with James Raymond (Crosby, Stills and Nash/CPR) with James co-producing and performing on part of the album. Recording then resumed with long time band and engineer Llion Robertson on home soil in rural Mid Wales. Plunger Mag: "Buckingham/Nicks-style numbers like the breezy Mountain To Ocean, the striding, grungy riffing Hotel Bible, to mellow Laurel Canyon folk in the ballad Changing Courses - the polish of late Mac with Steely Dan sophistication." Eclipsed Mag: "the legendary David Crosby coming out as a fan and recommending his son as producer - the flower-power-circle in pure perfection"
Americana UK: "Hotel Bible- A gorgeous guitar passage at the introduction transports you to the 1970’s, with a divine chorus and ambrosial harmony that soothes and excites in equal quantities"
God Is In The TV Zine: "Spectacular harmonies, masterly musicianship and a blissful warmth are omnipresent here and the arrangements, oh the arrangements, well, just listen to the magnificent retelling of the legend of ‘Mazeppa And The Wild Horse‘ or the soaring beauty of ‘I Leave No Traces‘ and that should leave you in no doubt about this band’s potential to be giants." David Crosby: "Hotel Bible sounds mighty fine in some motel room.. really fine record"
MOJO 4 Stars Fred Dellar "Zervas & Pepper have some exquisite sounds to peddle"
UNCUT "Abstract Heart is expertly done with open tunings and elliptical lyrics"
Bearded Magazine : "Abstract Heart sees the duo's exploration of noon bright folk rock as the sixties drew to a close continue to reap rich dividends..."
Classic Rock Mag "Its a warm shot of exquisitely harmonised , blissed out folk-rock. Trust us when we say its extremely lovely"
No Depression : "their sound and songwriting has matured beyond comprehension; with opening song 'Miller' sounding as if it was from a lost album by CSN & Joni Mitchell; with the harmonies seeping out of the speakers like warm fresh honey and the backing musicians are as sharp as a tack." The Times : "Time worn appeal"
Donn Letts BBC 6 Music : "Respect it every way.." The Sunday Times : "Lifebringer is one of the most joyful, fresh, melodic experiences of 2013"